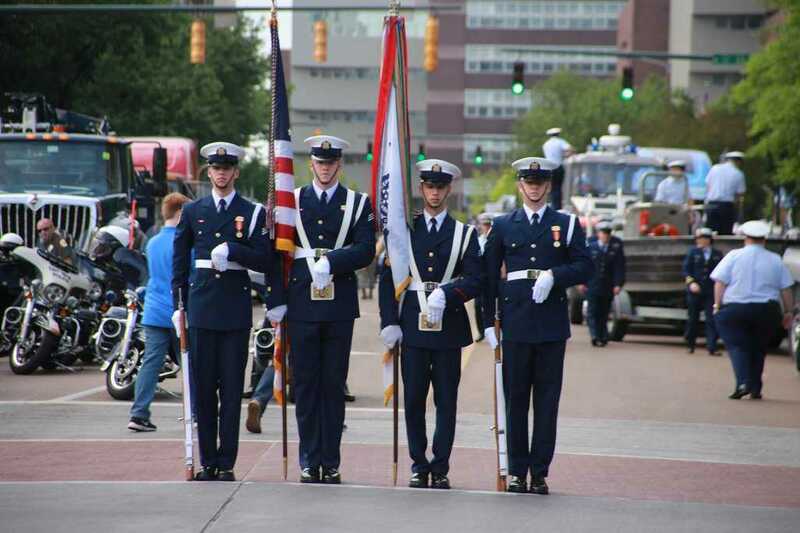 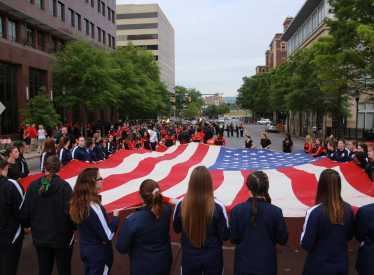 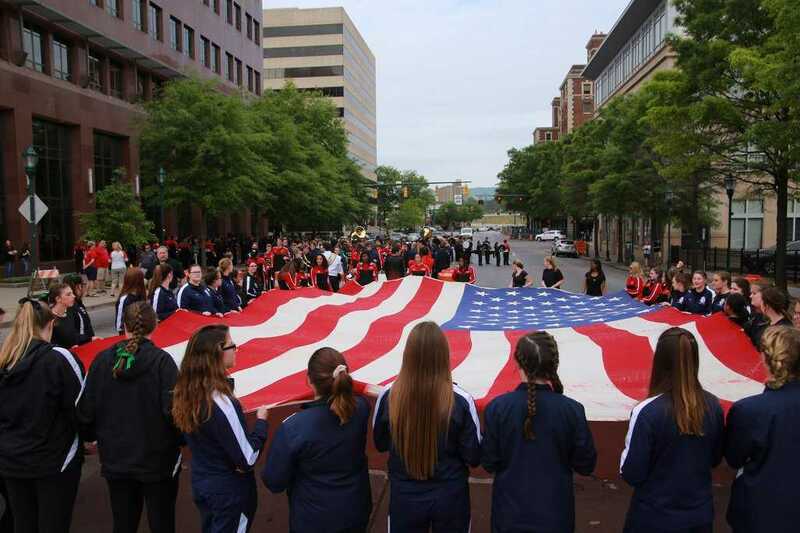 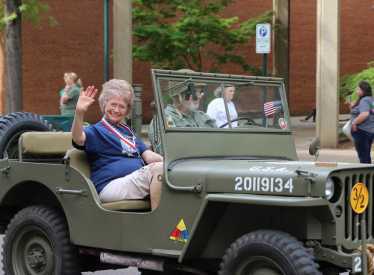 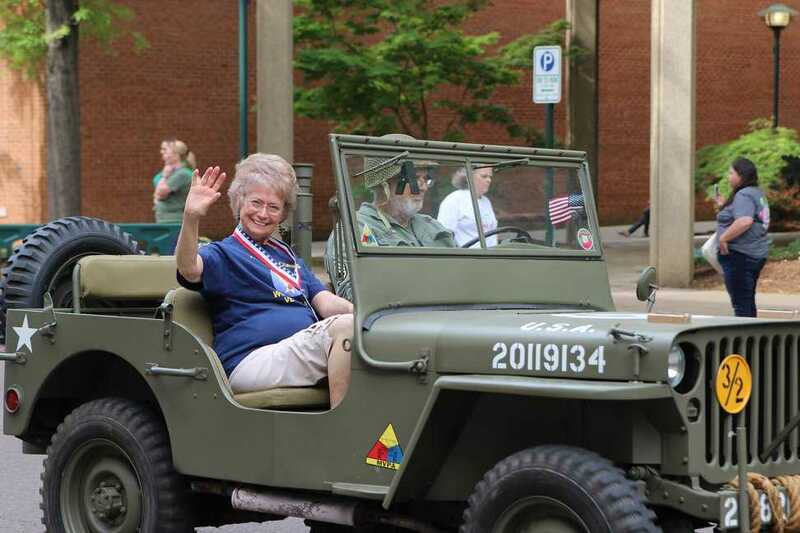 Location: Downtown Chattanooga, at MLK and Market St.
Make plans to attend the 70th annual Armed Forces Day Parade! 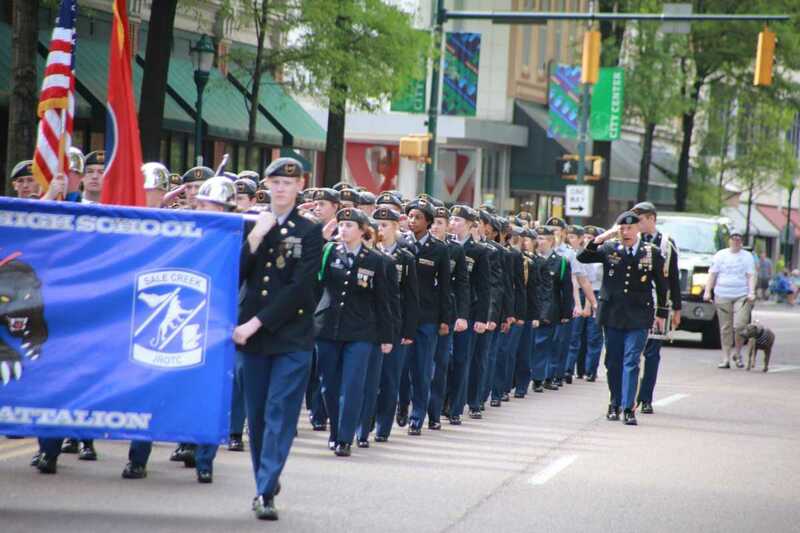 It's a free event featuring military and veterans groups, JROTC units, high school bands, local businesses and more. 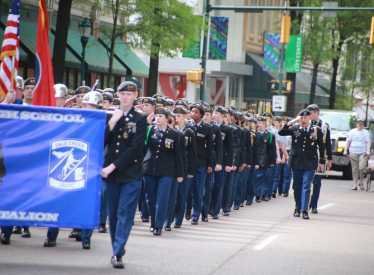 The parade will step off at the intersection of MLK and Market St. and will move north on Market toward Aquarium Way. 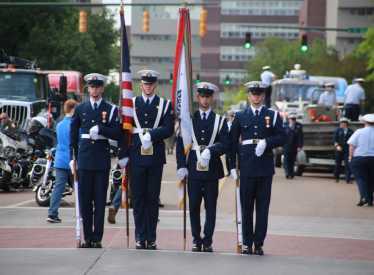 Downtown Chattanooga, at MLK and Market St.